Which Dogs Are Smart? Discovering The Smartest Dog Breeds. For dogs, intelligence can vary based on the dog's breed. Some breeds tend to be a lot smarter than others. If your goal is to find a smart dog, here are a few breeds you will want to check out. German Shepherds are famous for their intelligence. They are used by the military and the police force because they are so easy to train. If you're interested in a larger dog with a keen mind, you'll definitely want to look at German Shepherds. These dogs can make great pets, and they tend to do very well around children. Poodles come in many different sizes. There are standard poodles, which are quite large, miniature poodles, which are fairly small in size, and teacup poodles, which are so small they can sit in a teacup. While there are many varieties of poodle, all of these dogs have one important thing in common. They're all known for being intelligent. 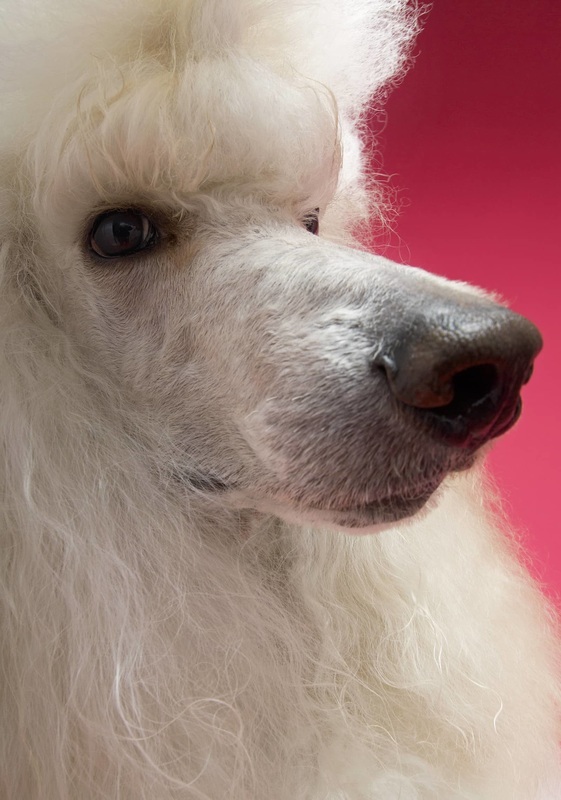 Several studies have found that poodles are one of the smartest breeds around. Because they come in so many sizes, they can thrive in nearly any household. If you're not sure what kind of dog you want, you should definitely take a closer look at poodles. Like poodles, schnauzers come in more than one size. While schnauzers are generally a medium-sized dog, miniature schnauzers also exist. This schnauzers are usually very small in size. Both types of schnauzer are bright, and both have a desire to learn new things. If you want to teach your dog tricks, you'll have a lot of success with a schnauzer. There are also a number of other things to recommend a schnauzer. They tend to be a healthy breed of dog, and they get along well with other dogs. Most families that adopt schnauzers love them! As you can see, there are several types of dog that are known for being smart. If intelligence is important to you, you will definitely want to take a look at these dog breeds. Spend some time researching breeds before you adopt a dog. The breed can tell you a lot about a dog's present and future behavior.